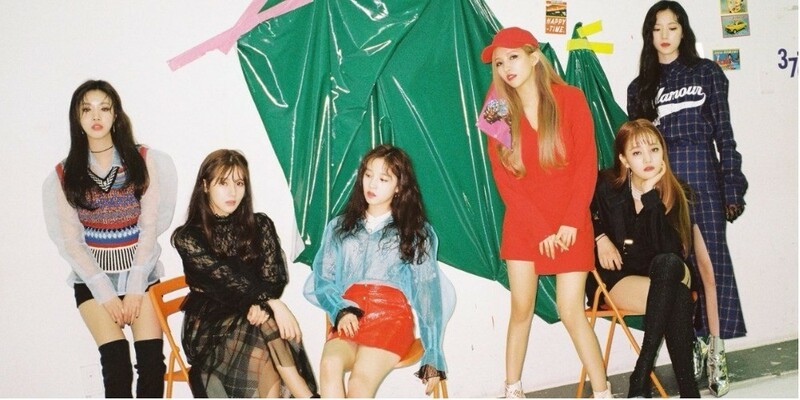 (G)I-DLE shared thoughts on the immense attention that they're receiving. The new girl group from Cube Entertainment�recently made their hot debut with "LATATA". The girls' outstanding visuals, as well as talent, became a hot topic in online communities and (G)I-DLE became the next "it" girl group netizens have their eyes on. In a recent interview, (G)I-DLE shared thoughts on becoming such hot issue. Leader Soyeon�said, "Honestly, I didn't think we would be receiving this much attention. We're all so dumbfounded and it feels unreal. I'm just really happy and thrilled." 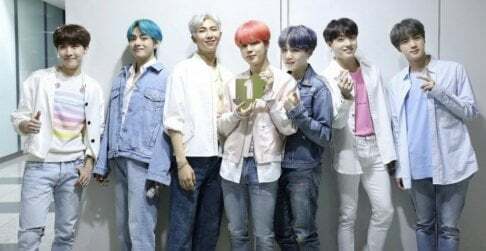 Minnie added, "I wasn't expecting much since it's our debut album but I'm really happy that it's receiving great reactions. I want to work harder and show good sides of us." (G)I-DLE also talked about their labelmates. Soyeon said, "We really�admire Pentagon�sunbaenims. They had a big influence on how I started to produce music myself. It's an honor to be charting with them." Next, Soojin said, "When we were trainees,�BTOB's Changsub�sunbaenim told us to just enjoy it. We were so thankful." Lastly, the super rookies commented, "We're so grateful to be receiving so much attention and love than we thought. We will become an idol who lives up to the high expectations, so please give a lot of love and attention."